Helping you to achieve optimum health and wellness for life. 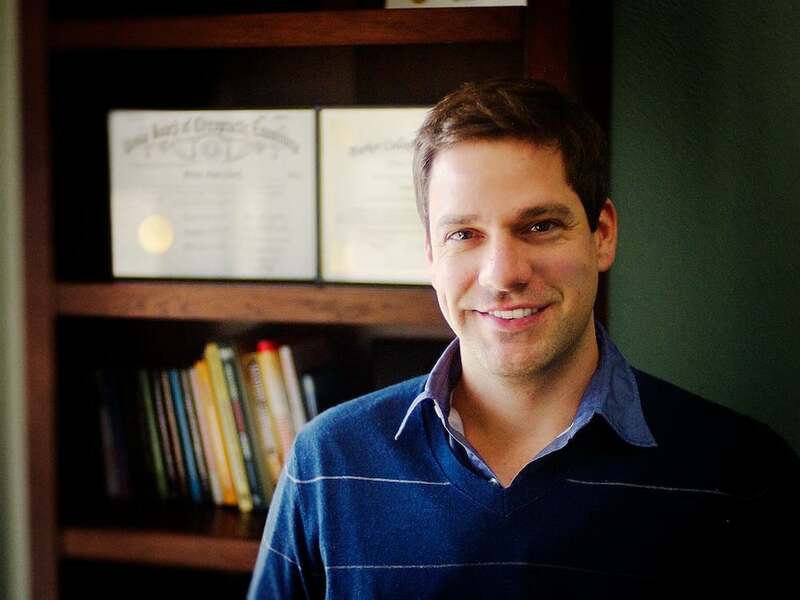 At Discover Chiropractic Austin, we provide gentle and effective chiropractic care for families. The adjustments in our office are all done by hand, to move specific segments of the spine, which may be out of alignment or simply stuck in position and pinching nerves. The chiropractic adjustments are a very safe and effective way to relieve aches and pains by removing stress and pressure from your spine. We practice several gentle chiropractic techniques, so we can adjust people of all ages, from pregnant moms and babies to senior citizens. With our convenient location in South Austin, on South Lamar Blvd we can serve the entire Austin, TX area. At Discover Chiropractic, we are focused on facilitating the achievement of your goals in health and wellness. Our staff has the experience, skills and expertise to help you chart a course to better health with chiropractic. Austin was recently named the best city to live in the United States and we believe it’s because of the beautiful hill country, the amazing Tacos and BBQ, our awesome parks, live music, and some of the best chiropractors in the world! Whether you are searching for a wellness chiropractor, or are looking to overcome back pain, sciatica, migraine headaches, or are seeking ways to recover from auto accident whiplash, we will do everything in our power to restore you to health and get you back to living the life you deserve. Our #1 concern is your well-being!